Our Erasmus+ consortium gathers 4 higher education institutions (French “Ingénieur” schools) in agronomy, agri-food and the environment: ESA in Angers, ISA-Yncréa in Lille, PURPAN in Toulouse and ISARA in Lyon and Avignon. 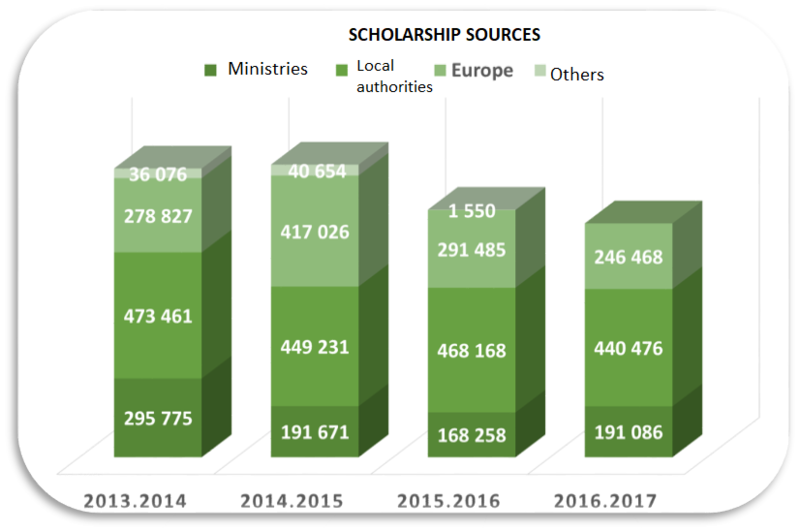 Each institution owns the Erasmus+ Charter. 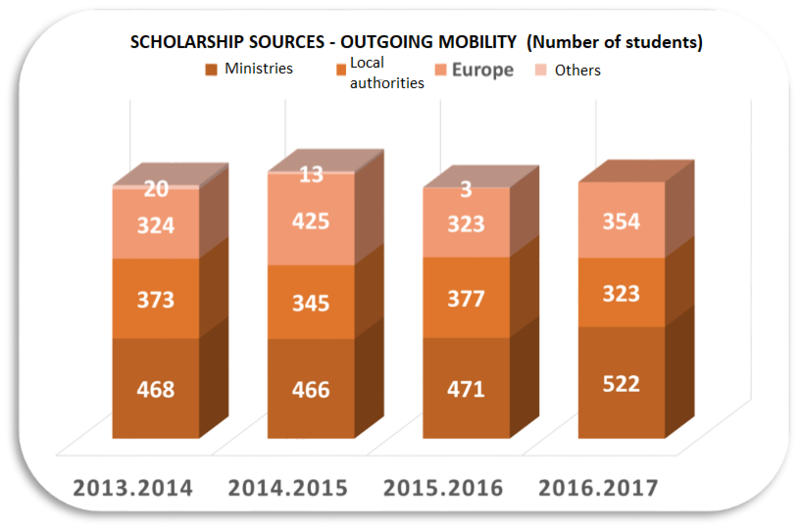 The consortium aims to organize and financially support study and internship mobility, as well as teaching and staff mobility within a network of over 150 partner universities throughout the world. Internationalizing curricula and educational and administrative teams. The consortium was created in 1984. It has been cooperatively organizing the international activities of the 4 institutions since 1996. The organization was approved by the European Union in 2004 and the present application aims at renewing certification and recognition of the consortium as being a “Higher Education Erasmus+ consortium”. The Consortium common international policy is defined by the International Commission composed of the 4 International Relations Directors of the members. ESA-Angers as the consortium coordinator, is in charge of the administrative and financial management of the mobility projects.